In NFL History, there are some stories of some of football’s champions yet some are overshadowed by more romanticized teams. Yet if it’s true that the measure of a team is in who they beat to obtain a championship, where does that put the 1990 New York Giants?? They stopped the San Francisco 49ers bid for a three-peat. Then stopped the best of the Buffalo Bills 4 straight AFC Championship teams. They weren’t given their due by the sporting press in our estimation and their Super Bowl victory hinged on Scott Norwood missing a 47 yard field goal as time expired. We say “So what?” Its like this: Super Bowl XXIV had the widest margin of victory in Jan. 1990, when San Francisco defeated the Denver Broncos 55-10. The following year, these New York Giants won by the closest margin defeating the Buffalo Bills in the aforementioned Silver Anniversary 25th edition 20-19. What was the difference?? Nothing. 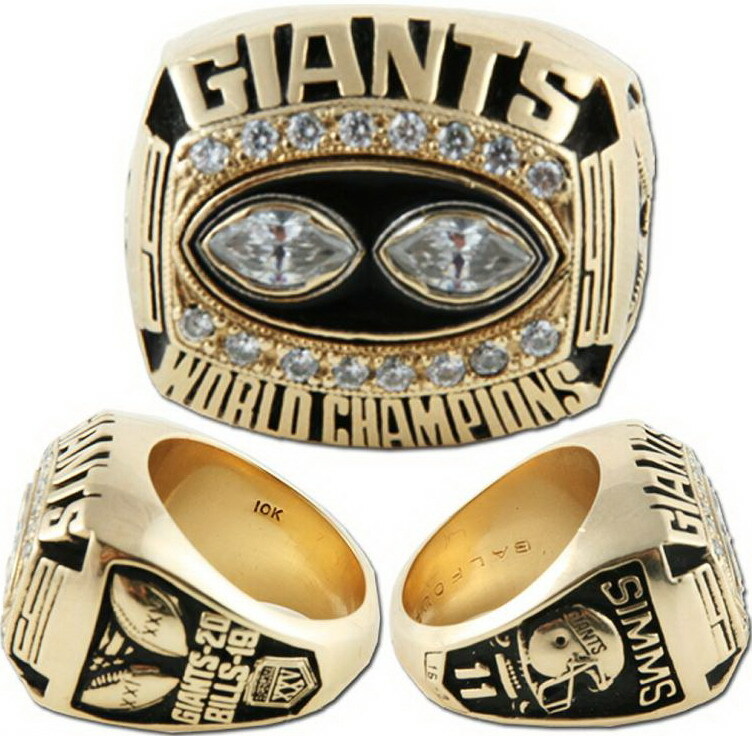 The Giants received the same amount of money and ring expense as the 49ers the year before. However when the 80’s Giants are remembered this team is always thought of as the weaker of their 2 championship teams during that era. 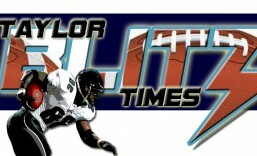 There is an air of romanticism around the ’86 team becoming Super Bowl Champions, but we at Taylor Blitz Times, believe the teams defeated give a legitimate case for the ’90 version being the stronger team.